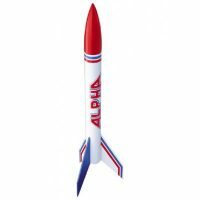 The Alpha III Model Rocket is the original Estes almost-ready-to-fly rocket. 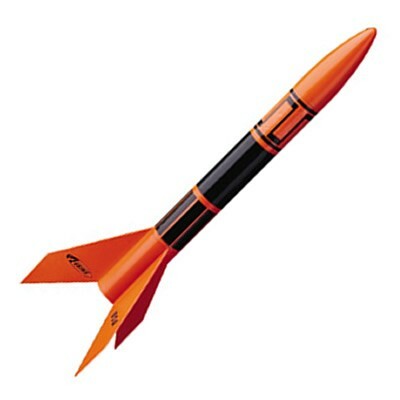 It is easy to prepare for flight with a one-piece fin unit. 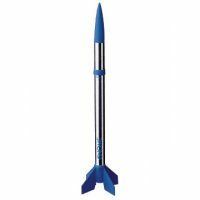 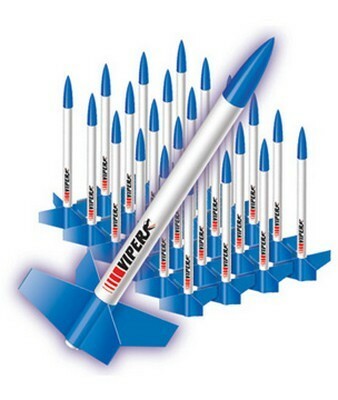 This rocket will impress with launches achieving altitudes of 1100 feet.